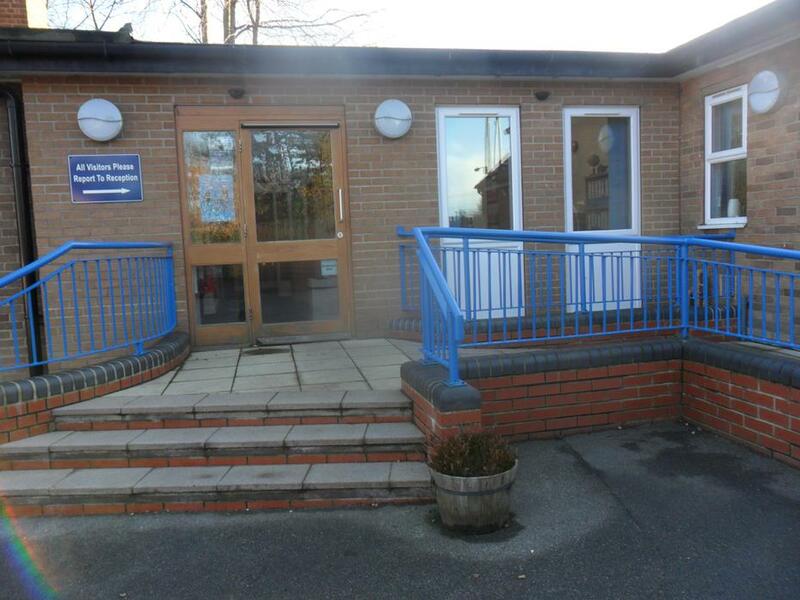 Welcome to South Hykeham Primary School! Thank you for taking the trouble to view our website. If this is your first visit, perhaps because you are looking for a school for your son or daughter, I hope that it will encourage you to want to visit the school itself. Whether you are a regular visitor or an occasional one we are always interested in feedback, because we want to do the best we can, so please contact me with any suggestions or to let me know if you particularly liked an aspect of the site. Alternatively please look at the Ofsted section of our website for information about how to use Parent View to comment on the life of our school. Thank you once again for looking at our website.